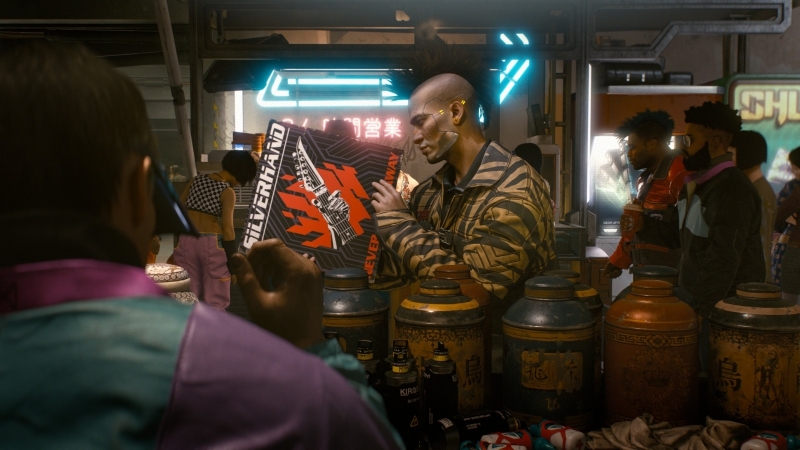 After sitting out The Game Awards 2018 and other trade shows in the back half of last year, Cyberpunk 2077 will appear at E3 2019. CD Projekt RED confirmed the news on the game’s official Twitter account. Akin to its E3 2018 presence, it’s likely the title will be shown during Microsoft’s annual E3 showcase. Whether the content roll out will mirror that of last year’s show is another matter entirely. Many may remember that the public only received a story trailer. Meanwhile the press in attendance were given a lengthy preview of Cyberpunk 2077’s gameplay. This gameplay was, of course, released for public consumption a couple of months later. Will history repeat itself in this regard? We’ll have to wait and see. Despite the absence of a new look at Cyberpunk 2077 in some time, details about the project regularly surface. Most recently, Lead Animator Maciej Pietras confirmed the title isn’t procedurally generated. CD Projekt RED has also shared bits of information about the significance of hacking, the depth of Night City, and the varied types of side quests players can expect to encounter. Since E3 2018, we’ve also learned that CD Projekt RED will re-team with Warner Bros. to distribute Cyberpunk 2077 in North America. Additionally, the developer is partnering with Digital Scapes Studios, a team which assisted with development of titles like Dying Light. For now, all that’s known about the partnership is Digital Scapes’ aim to assist CD Projekt in “creating and optimizing technological solutions” for Cyberpunk 2077. 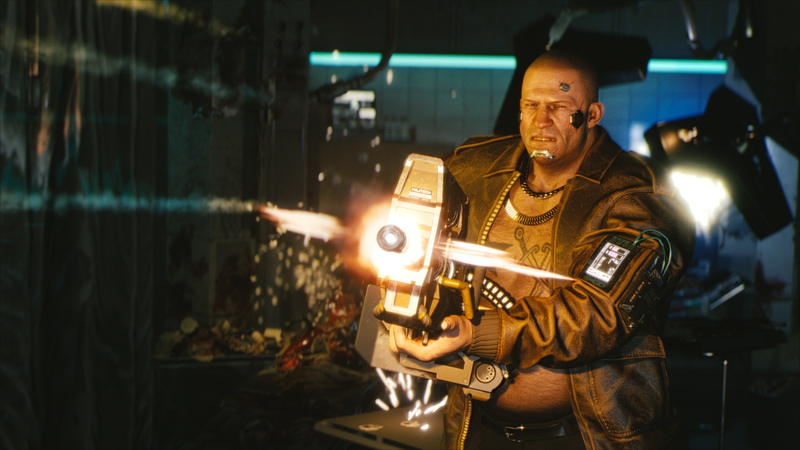 Cyberpunk 2077 still lacks an official release date.